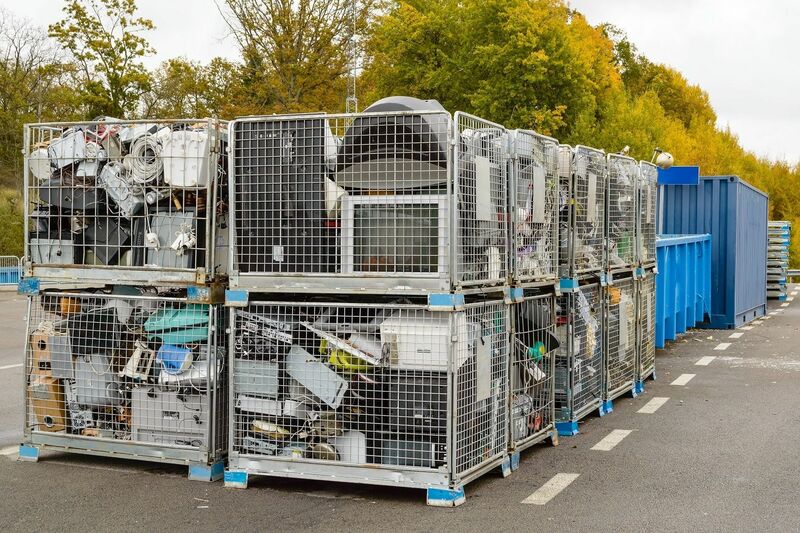 When computers or other electronic equipment become obsolete and need to be disposed of, it's important to try to reuse or recycle them. Proper computer disposal can reduce pollution and the user of energy. Electronic equipment contains valuable resources; gold, palladium, copper, and rare earth elements. Computer equipment also contains lead, mercury, and cadmium, all materials that have health effects if they get into groundwater or if they are incinerated. In general, reducing the amount of material in the waste stream is a good idea. Before you do anything with your computer, you need to ensure that all confidential or personally identifying information has been permanently removed from your storage drive. Be sure you have all the files you want on your new device before you do this. After you start removing information, none of your files will be usable. You cannot trust that throwing away your storage drive will keep your information safe. You must take steps to ensure that your data is erased. There are different ways to clear your storage drive. One is to physically destroy the drive. For hard disk drives, it can be difficult to find a facility that will shred the drive, but it ensures that no data can be recovered from the drive. 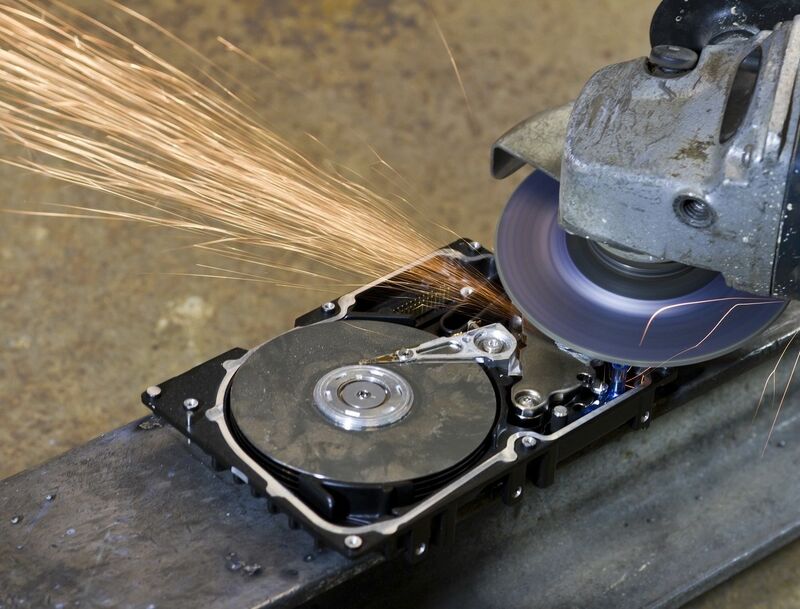 For solid state drives, it's easier to find machinery that will shred the drive. In some areas, there are document shredding companies that will also have the ability to shred storage drives. 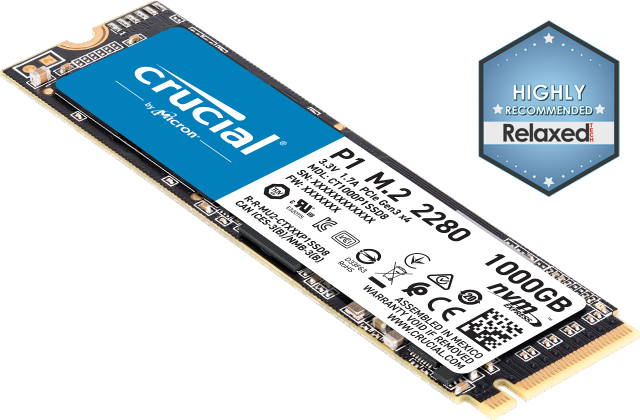 You can also purchase, or find for free, software that will overwrite all the information on your storage drive. Be very sure that the software does what you need it to do by independently verifying the company and the software. Software should meet the Department of Defense 5220.22-M standard. To learn more about wiping a hard drive, read here. 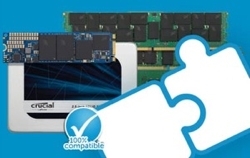 Often, components or even entire computers can be repurposed for another function. An old storage drive can be wiped and made into an external drive, either for backups or extra storage. An old computer can turn into a home server, allowing you to connect home electronics like streaming devices to your network. If your electronics are still usable, consider donating them to a charity. Many charities can use an electronic device as-is or repurpose it. Contact your favorite charity and see if they can use your discarded computer. 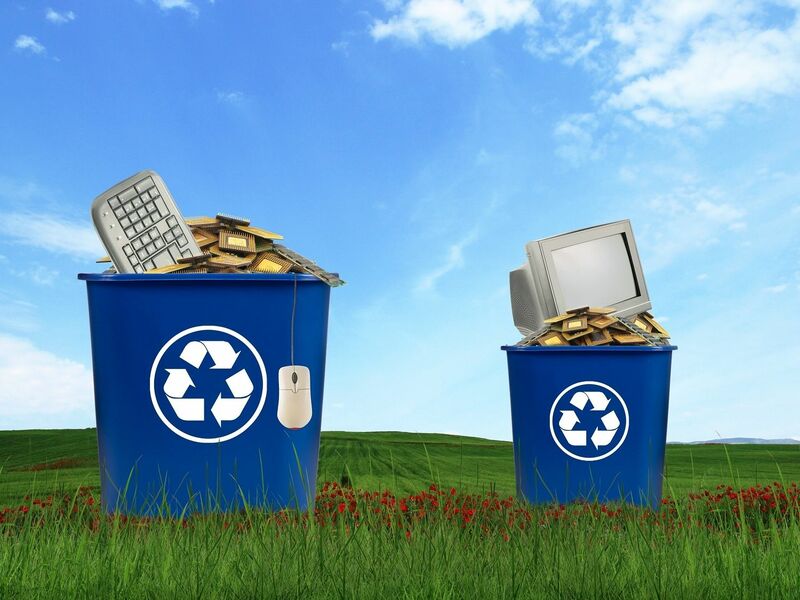 Depending on your community, there can be multiple options for recycling your computer. In some cases, computers and components can be taken to a non-profit organization that then sells them to hobbyists or recycles them. Organizations will occasionally run recycling drives to get a truckload of electronics. This is a good way to do bulk recycling. In some communities, there will also be a place that can take electronic equipment for safe disposal. This will often be connected to the municipal sanitary landfill, garbage collection, or recycling organizations. There might be limited hours or collection points, so you'll need to do some research. It's never a good idea to toss a computer out with the trash. In addition to adding to the amount of waste, there are components valuable to someone, and heavy metals that no one wants in the environment.